Get out and ski Leavenworth! With all these great options and a large variety of terrain, you won’t get bored during the colder winter months because you will be enjoying all of the Leavenworth ski opportunities. 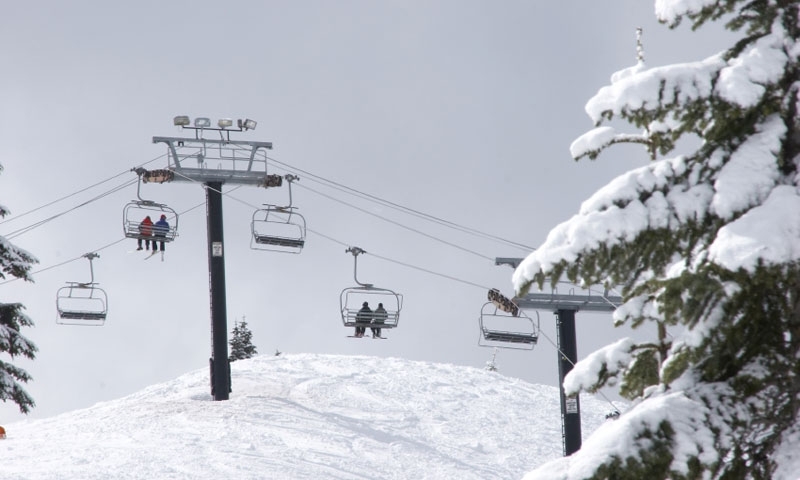 Whether you are looking for a practice hill for your kids, a terrain park to show off your backside 720 or untouched backcountry, there are plenty of places for you to get out and experience the best Leavenworth skiing.